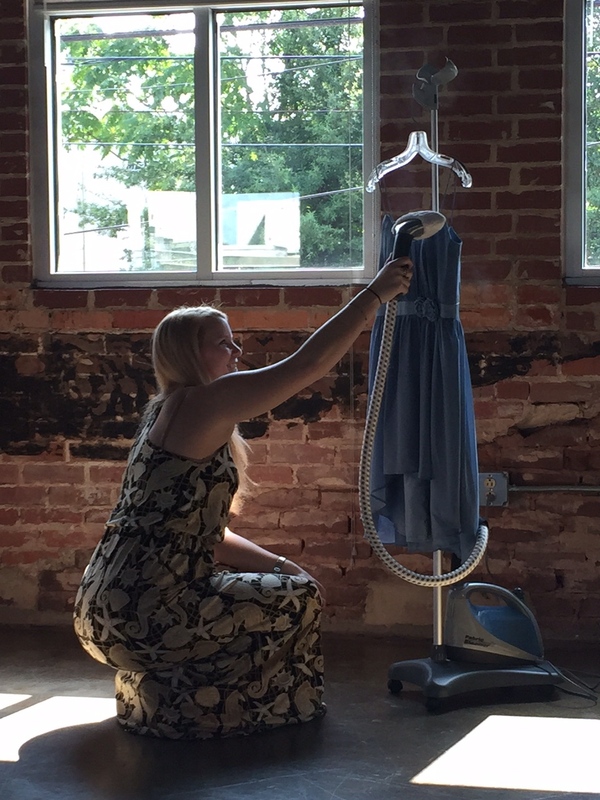 Our favorite intern, Sarah Felker, has turned The Dress Project office into a professional photo studio. Sarah uses her photography skills and retail background to prep, photograph, inventory and package each dress before it is shipped to Malawi. She has inventoried hundreds of dresses and is an integral part of beginning each dress' second story.